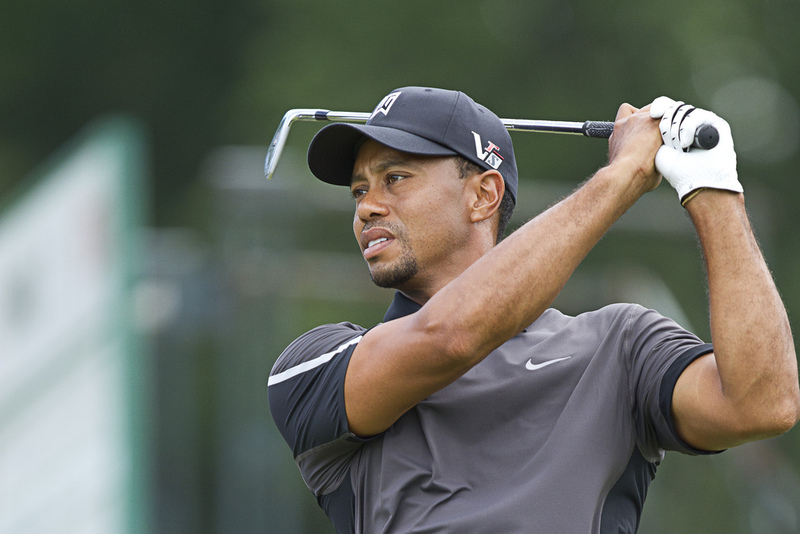 While anticipation grows about Tiger Woods' comeback next week at the Safeway Open, one thing's for certain: the fan favorite will be part of the 2017 Presidents Cup at Liberty National Golf Club in Jersey City, New Jersey. Woods will serve as one of three United States captain's assistants, captain Steve Stricker announced Wednesday morning at the Oculus at the World Trade Center. Woods, who was lauded as a valuable vice captain during the American Ryder Cup victory this past weekend, hopes to still qualify for the event as a player, and Stricker hopes that becomes the case. At the same time, Stricker also knows what Woods can bring to the table without taking a golf shot in the eye of Lady Liberty next fall. Fred Couples and Davis Love III will join Woods as Stricker’s three captain’s assistants, while international captain Nick Price will be assisted by Ernie Els, Tony Johnstone and Geoff Ogilvy. The 2017 Presidents Cup will also feature the first corresponding event for top junior golfers at nearby Plainfield Country Club. Jack Nicklaus and Gary Player were named honorary captains, while David Toms and Trevor Immelman will serve as team captains. Additionally, Presidents Cup attendance will be capped at 25,000 spectators each day during tournament week and is expected to reach capacity. You might not get to see the old Sunday red, but you’ll “love” the “Tiger” red and white “coupled” with blue. For more information about the Presidents Cup, click here.